Hey there, everyone! This week Lawn Fawn has paired up with May Arts to bring you a week of eye candy and prizes!! 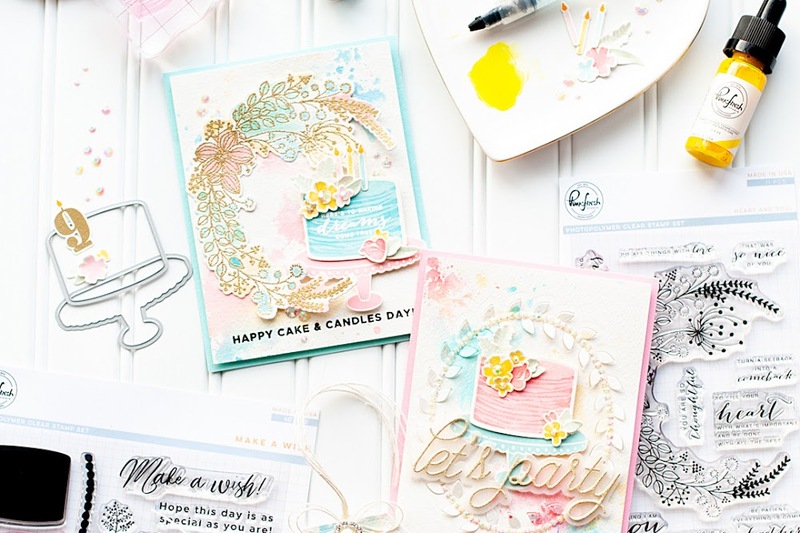 Be sure to check out the Lawn Fawn blog, and the May Arts blog for their giveaway posts!! There will be lots of yummy ribbon and stamps to be won...so head on over (after checking out my post...tee hee! ).Plus- they have a super cute pom-pom tutorial on the May Arts blog today...I can't wait to try it out! 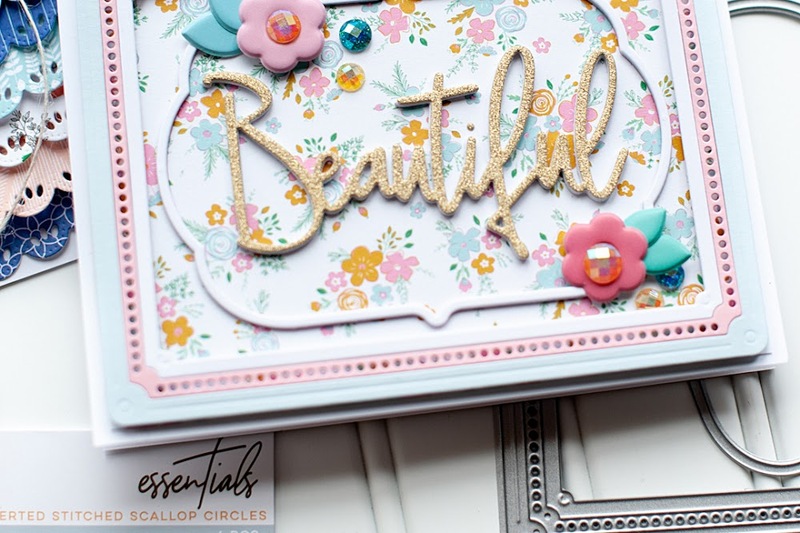 Instructions: Make card from vintage cream cardstock, then round the bottom corners. Round the bottom corners of a slightly smaller green paper block, and adhere. Cut a strip of kraft cardstock, round the corners and adhere. Wrap pleated ribbon around the top. Thread green ribbon through crocheted trim, and wrap around the middle of the pleated ribbon. 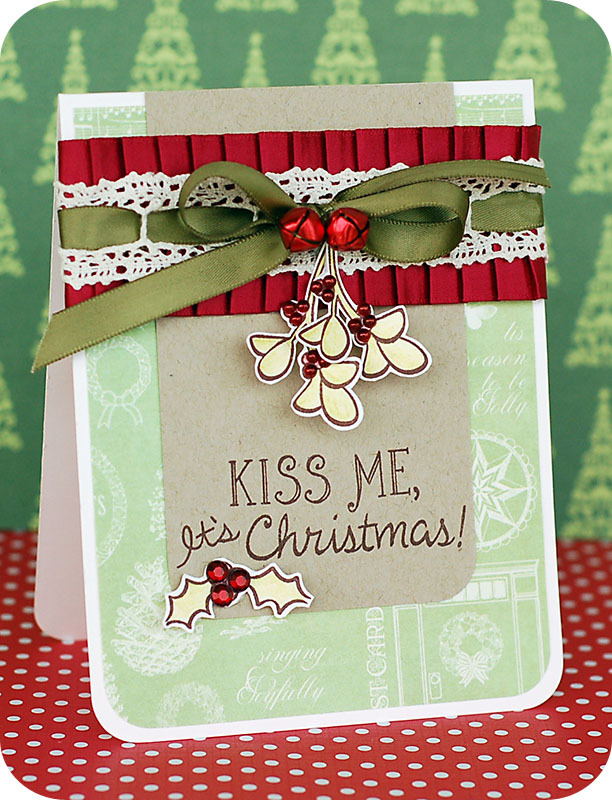 Stamp the mistletoe to cream cardstock, color it and cut out. Accent with red pearls and adhere to the front. Tie a bow from matching green ribbon, adhere to the front, and accent with red bells. Stamp the sentiment below the cut out mistletoe, then stamp the holly to cream cardstock. Color it in, cut out and accent with red jewels. Adhere it below the sentiment to finish. saw this card on the other blog. LOVE the colors and the cute mistletoe! Just darling! Lea, this is quite simply gorgeous! Love the colours, and the little holly leaves, the design, and the gorgeous ribbon and lace, just stunning! And thanks for joining us at The Ribbon Reel! very nice card! Lovely colors! Love from Holland. REALLY like ribbon through the lace and the pleated ribbon. Wonderful touches! I love those scarlet metal jingle bells! What a creative interpretation of our challenge! I hope you'll create with us again at Frosted Designs! Lea, as always this card is amazing! 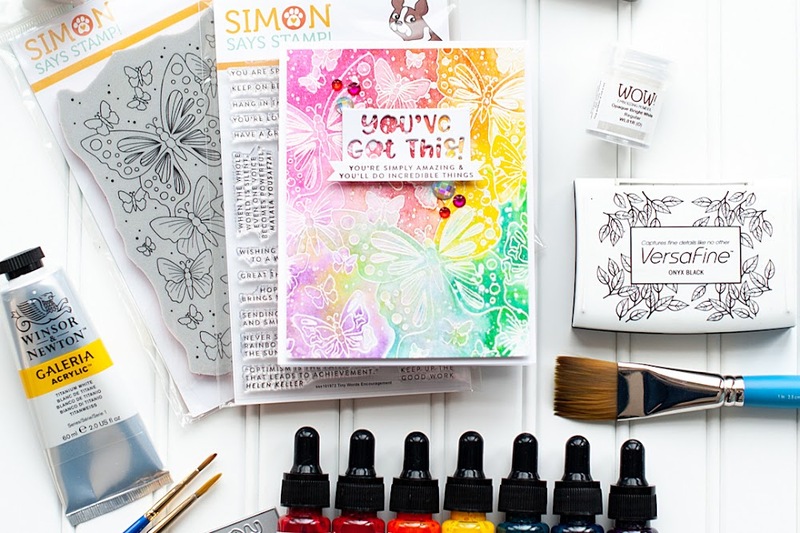 I love how you mixed the different Lawn Fawn stamps to create your own sentiment. Don't you just love those stamps? I sure do! So glad you joined us again at The Kraft Journal! Super cute! Love that pleated ribbon. Thanks for joining in the Tuesday Throwdown this week. so completely adorable, Lea! Love the design and LOVE how you did the sentiment. Such cute mistletoe, too. Just love this card and really like how you've combined the sentiment stamps! Love that fun card, especially the pretty pleating! Thanks for sharing with us at TT this week. Gorgeous Lea! Thanks for linking it up to Little Red Wagon. Gorgeous card Lea! I love how you have added those little bells! Thanks for joining us for the Christmas Fun challenge at Pollycraft!